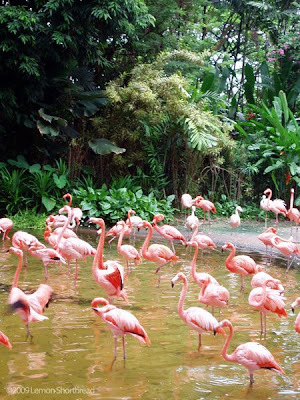 Pink Lemonade Stand by LemonShortbread: JURONG BIRD PARK - SPECTACULAR! 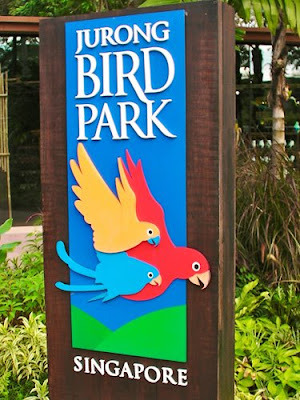 My trip to the Jurong Bird Park on 3rd June. The weather was rainy and cloudy, the downpour stopped just as I reached the place and became sunny for the later part of the trip. Perfect like my visit to the zoo (see earlier post), because I don't like the scorching sun when on excursions. Prayer works wonders for unpredictable weather! Entrance, there's a nice little duck pond on the side too. Here they are! A delightful flock of deep salmon-coloured flamingos! They're so much more vibrant in person and a whole bunch of them as well; their feathers are such a bright salmon-pink that my camera under-compensated their saturation! MORE flamingos... these were a pale pink with super fuchsia legs and beaks! =) I'm contented at this point though this was just the beginning of the trip lol. Scarlet Ibises. They were extremely red that it's almost impossible to photograph their actual luminance! They were scuttling about for fish (stinky enclosure too) and it was a patch of dizzying neon red all about. Pelicans. There was this funny one which took something much bigger than it could swallow. It caught a large black fish in its pouch and was trying to swallow it for ages. I wondered if it eventually let the fish go or if it choked to death. Cormorants. 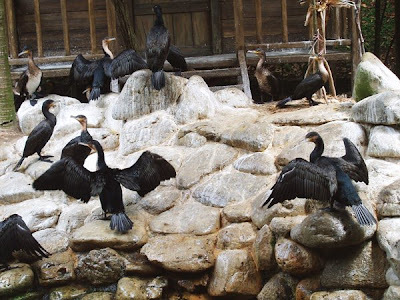 They are drying their feathers in the sun because the feathers get waterlogged when diving for fishes. These are the birds that fishermen in Asia use for fishing, by having a snare tied around its neck to prevent it from swallowing larger fishes when it gets a catch! Grey Crowned Crane. There were 2 crowned cranes which suddenly came out of the foliage and strolled across our path in the free-flying aviary! So very elegant birds. I think these are Marabou Storks. They are scavengers from Africa and reminds me of vultures. The ever popular penguins. 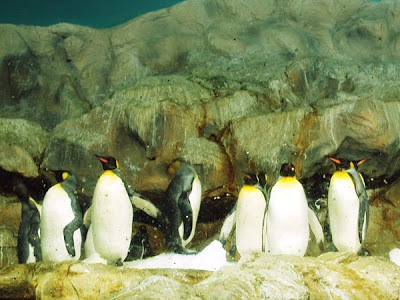 There were several other penguin species in the enclosure and it was nicely air-conditioned too. 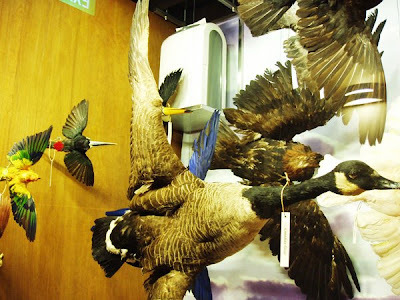 Display in the Bird Discovery Center. 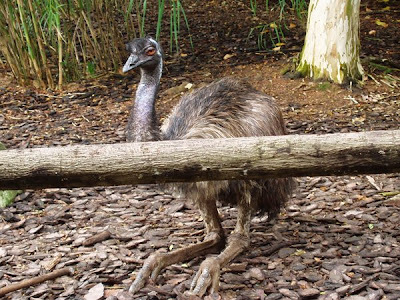 They have specimens, skeletons, eggs and other useful info on birds. 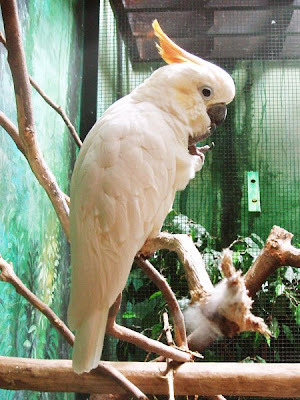 This cockatoo had its own quiet enclosure in the Discovery Center; it and its mate were the only living displays in there lol. 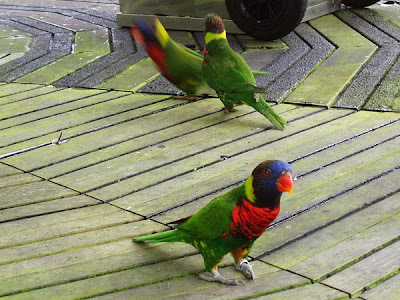 Lories/ Lorikeets, they were flying all over the place as it was a free-flying large aviary. They are sociable, super noisy and you can feed them with some nectar water near the entrance. 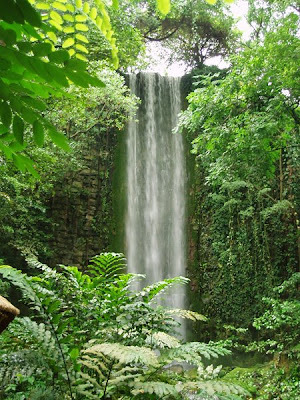 Tallest man-made waterfall in another free-flying walk in aviary. This bird has spectacular colours... its feathers are iridescent and shimmering with metallic rainbow colours as it moves about! The photo doesn't capture its true beauty. 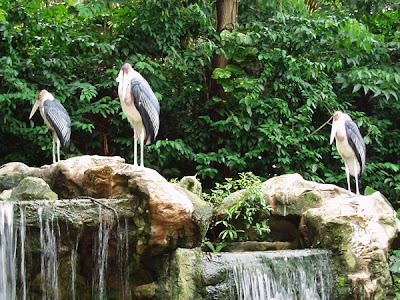 In the waterfall aviary. This bird is a patient darling and posed beautifully for our photos and video! It was just in front of our faces and seemed to know we wanted him/her to keep still for long enough. Maybe it's proud of how pretty its feathers are! Our favourite bird out of the whole trip. What a great place to visit! 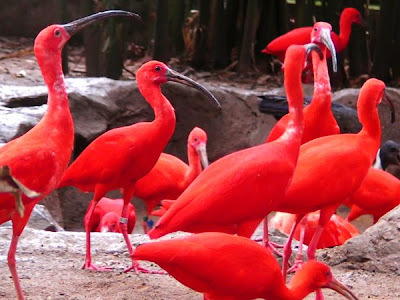 I love those Scarlet Ibis, they're so vibrant! 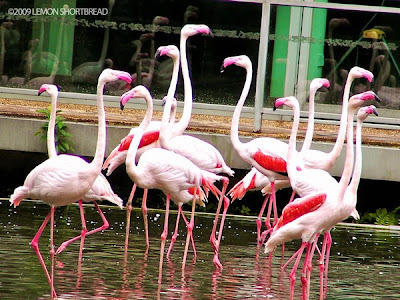 What a fabulous photo of the flamingoes! that's a lot of birds! looks like a fun place to visit! These photos are gorgeous! 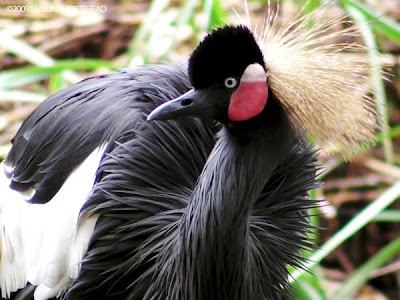 The Black Crowned Crane is indeed a good lookin' dude. 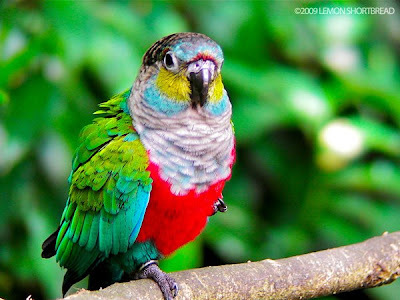 And the lories are so vibrant! 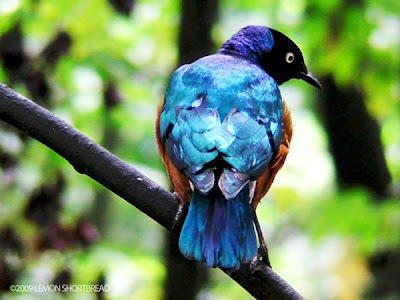 birds are unique & wondrous creatures, each with their own personality! That looks like a great place. I wish there was something like that near me. 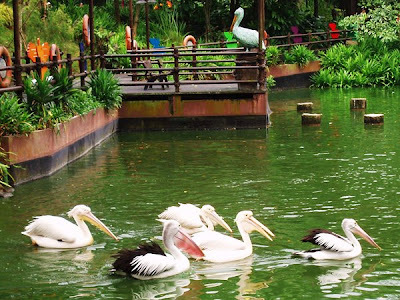 I had heard that flamingos were pink because of all the shrimp they eat. Don't know if it's true or not. Ooooh that flock of flamingos, they are just so stunning! I bet it was wonderful to see such beautiful birds up close! Beautiful birds and photos. I love birds! Great pictures of the birds. How I missed the lorries.